For spotless house exteriors, driveways, fences, and entertaining areas. Spruce up your property with our exterior washing service. We use the latest static and mobile Honda washing equipment and top-quality environmentally friendly chemicals to leave the outside of your house looking like new again. Once the correct washing solution for the surface has been selected and applied by our expert technicians, we use a soft-bristle brush to agitate and loosen up the more stubborn areas. Then we rinse with low to medium pressure to wash away the dirt and grime, leaving your house gleaming with the desired kerbside appeal. 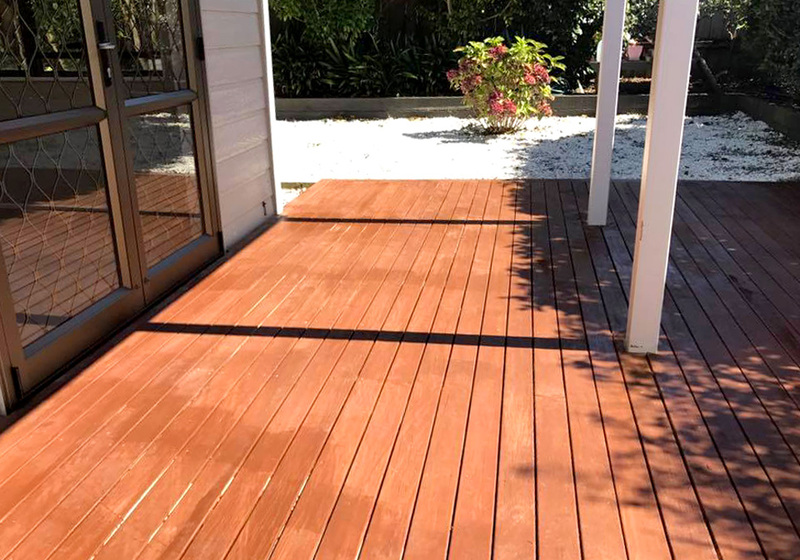 High-pressure wash is suitable for all the hard surfaces on your property – from paths and driveways to pool surrounds, brick walls, and wooden fences. Selling your house? First impressions count. Our fully trained cleaners will bring wow factor to your Auckland property that buyers will notice. Find out more about how we can help you get your home ready to go on the market. 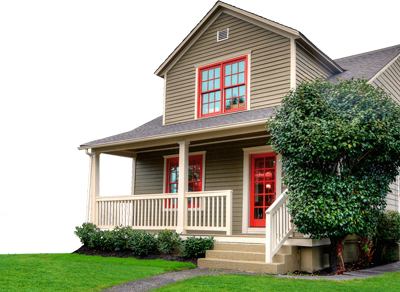 An annual house wash preserves your home’s paint or covering. Instead of needing to repaint your house every 12 to 15 years, you’ll only have to do it every five years. Looking for a house washing company that’s reliable and communicative? We’ll be at your place when we say we’re going to be to get your job done carefully and quickly. The results will speak for themselves. 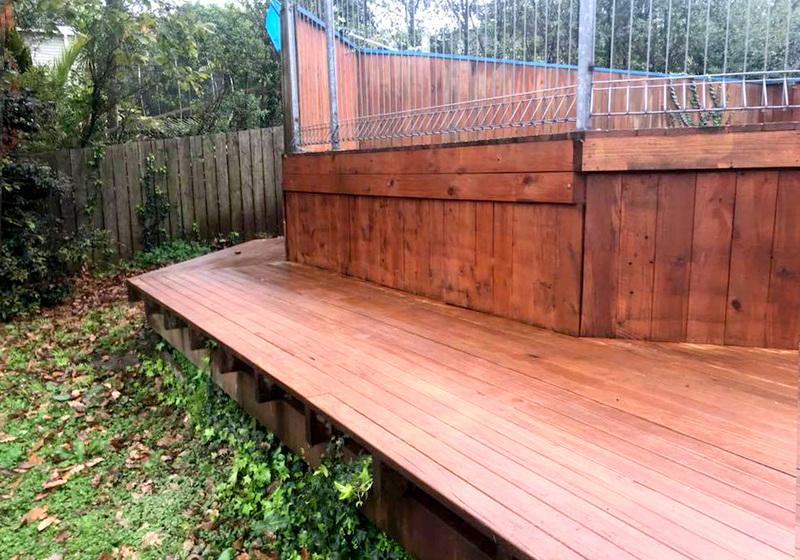 "Our house is now looking better than it has in years"
"Glyn and his team did a great job on our house and deck wash. The house is now looking better than it has in years. 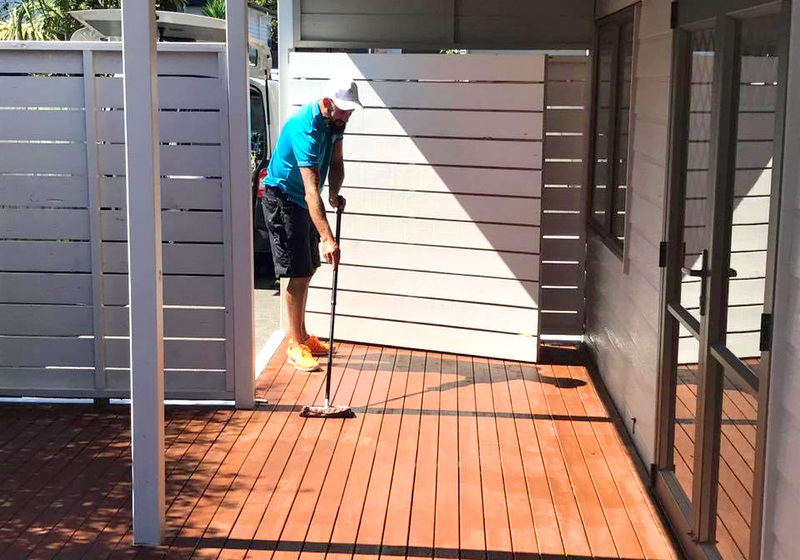 Nothing was a problem and they completed the work promptly without any fuss, while also taking the utmost care so as not to remove any paint from the weatherboards. I would highly recommend the Ready house washing service." Our commercial pressure washing service can Increase the value and enjoyment of your property, and protect your paint.